Best Fortnite Pro Settings – This is the most requested content by the readers. We knew that It was a really important topic to release in the blog soon but we had to research a lot of on these so that we provide really accurate information to the readers instead of misleading them wrong. 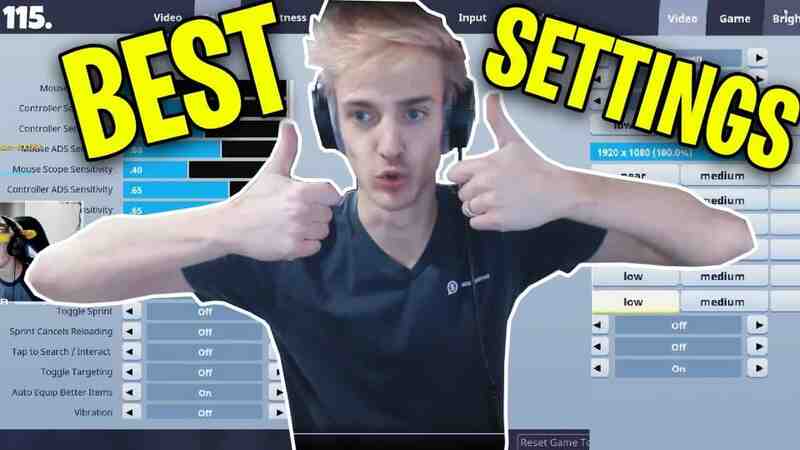 We got a ton of request to write on this Fortnite Pro Settings after our Best Fortnite Keybinds article got really viral. In this article, I will be providing the Fortnite Settings of Professional Fortnite Players who stream on twitch and also on YouTube. We have also written the individual article on some fortnite players such as Ninja, Myth, Tfue and many more. Check those out too for more detailed information. This is the conclusion of this huge article. Almost 1000+ Words. Thank You for reading through it and please do share it with your friends. If you have any problems or doubts then please do comment below. Thank You.